We design and draw event booth shop drawings. 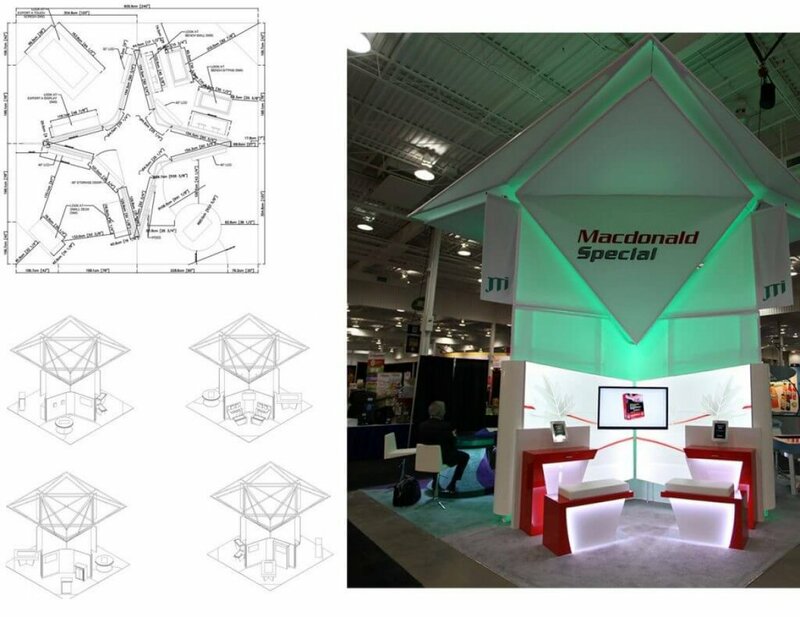 For more information, please visit our exhibit trade show booth shop drawings page. Shopdrawing Services Ltd. ready to work with you.